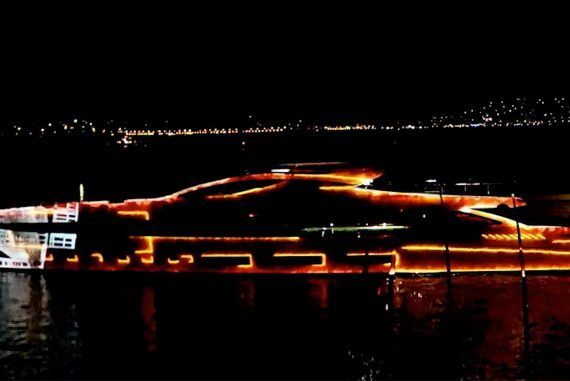 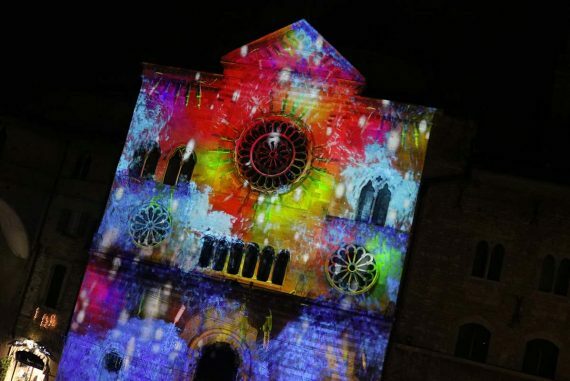 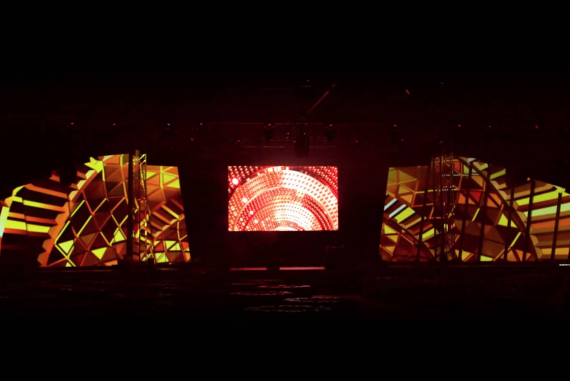 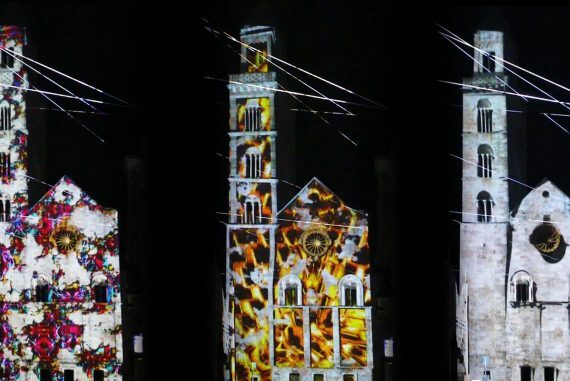 VIDEO MAPPING 3D is a Europe based media company made up of a team of designer working since 1998 in multimedia sector. 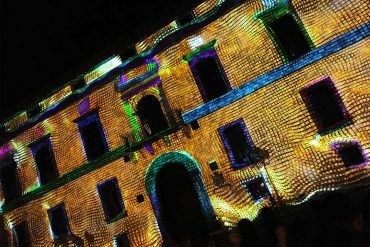 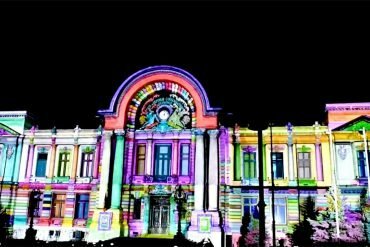 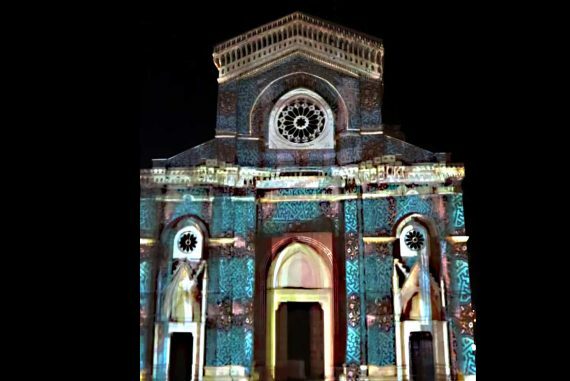 Together, we are specialized in 3d projection mapping. 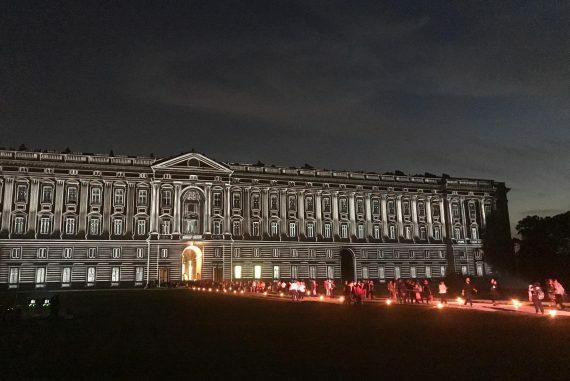 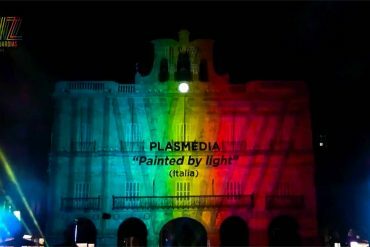 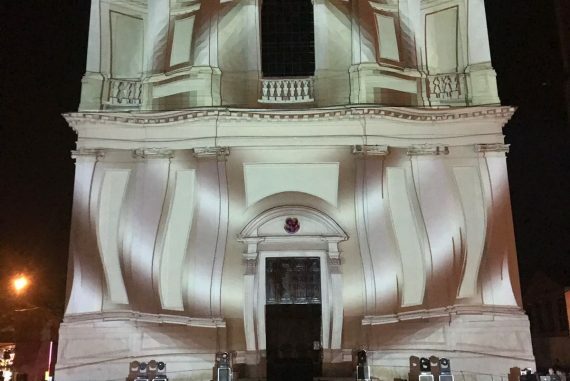 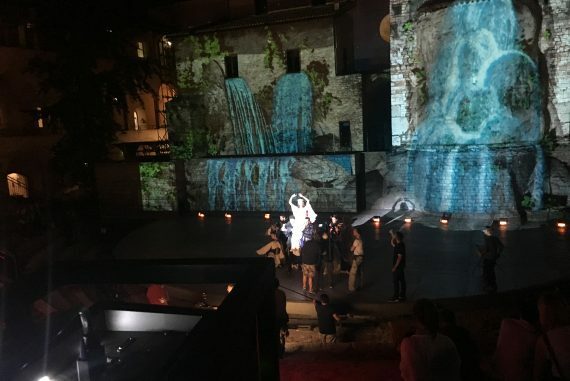 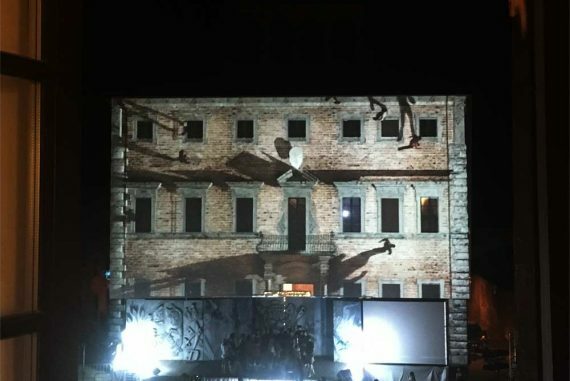 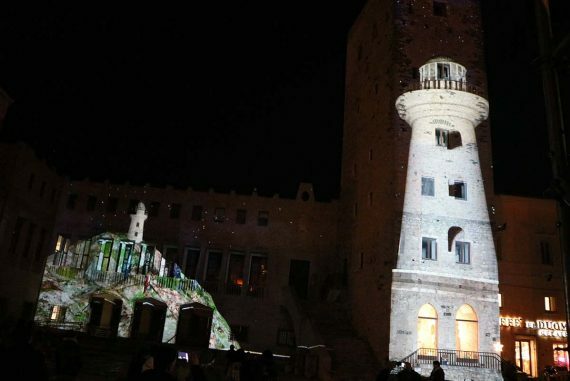 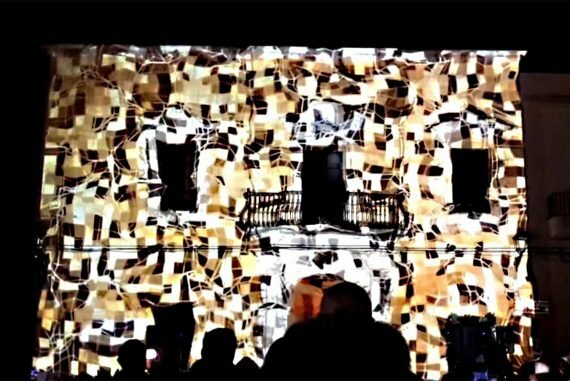 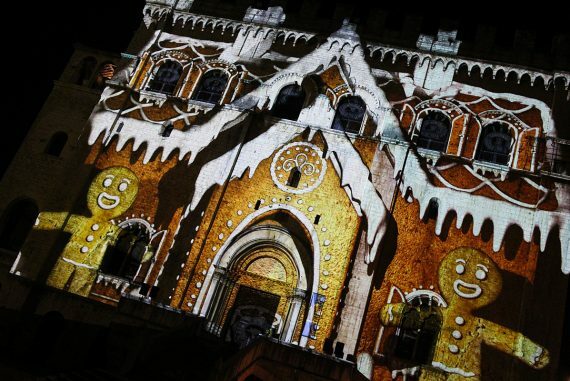 We work with our video mapping in Croatia, Malta, Spain, France, Italy, Portugal, Uk, Austria, Switzerland, Germany, Serbia, Montenegro, Greece, Bosnia, Ungary, Poland, Ireland, Scotland, Norway, Sweden and more conuntry around the world If you are considering a 3d projection for your next event, please ask us a quote and we begin talking about your project.